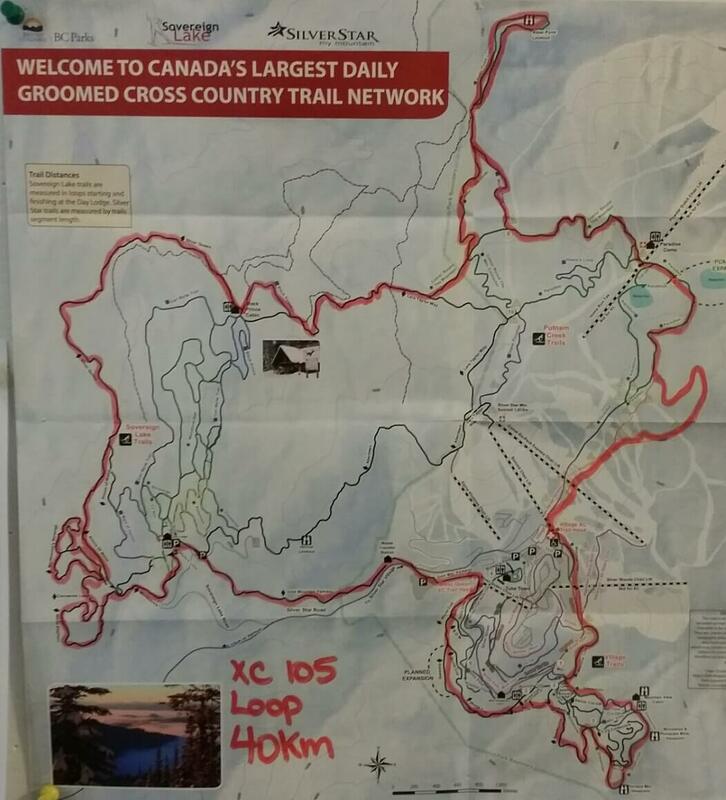 Sovereign Lake Nordic Club and Silver Star Mountain Resort share one of North America’s premier cross country ski trail networks. 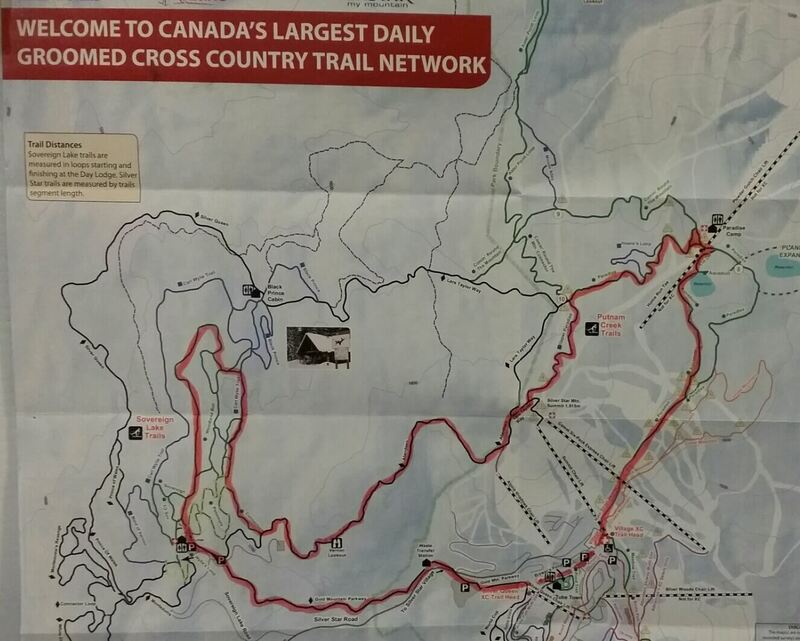 Joined at 4 points, we share Canada’s Largest Daily Groomed Trail Network of 105 km of pristine and magical skiing. As an homage to this incredible network we provide three weekends a season to enjoy this dual area experience and no additional cost to our guests and members. As a SLNC patron you will be provided with a FREE Dual Area Upgrade that will allow you to experience both trail networks during your visit. 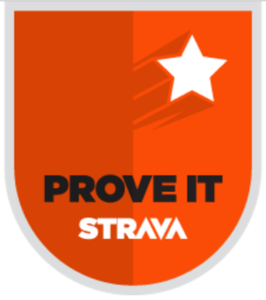 New for this year we are posting a STRAVA Group Contest that will get people active on two popular Dual Area ski courses. You can take as long as you like to complete the courses as we not necessarily only rewarding speed but also the simple act of participation. If you are not interested in taking part in the challenge simply get out there and enjoy the wonderful grooming and terrain. Upgrades can be purchased at both SilverStar and SLNC. You simply need to display your single area Season Pass or Day Pass to receive the FREE upgrade.